John is the Tax Partner for Gonzalez CPA and Manages the Irvine Office. Having practiced in the public accounting profession since 1992, his expertise includes individual, corporate, multi-state taxation, and consolidated returns. Additionally, John specializes in business and strategic tax planning for small, entrepreneurial and emerging businesses. Prior to Gonzalez CPA, John was with various national and local public accounting firms. John is a member of both the American Institute of Public Accountants and the California Society of CPAs. 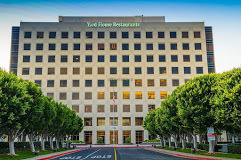 He graduated from California State University Long Beach with an accounting degree and received his Master’s in Business Taxation from Golden Gate University. 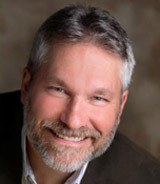 Jeff Koser is the spirited CEO and founder of Selling to Zebras, a sales tools Software company www.SellingtoZebras.com. Jeff is an award-winning co-author of Selling to Zebras, HOW to CLOSE 90% of the BUSINESS YOU PURSUE FASTER, MORE EASILY, and MORE PROFITABLY. In 2010, Jeff was recognized as one of the best sales authors of all time in Andrew Clancy’s book, The Sales Gurus. 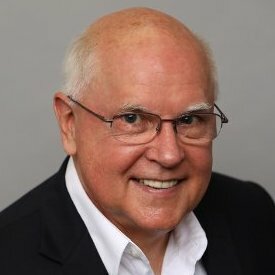 Jeff has more than thirty years of experience in building businesses, speaking, consulting, executive sales management, business strategy, and business development. 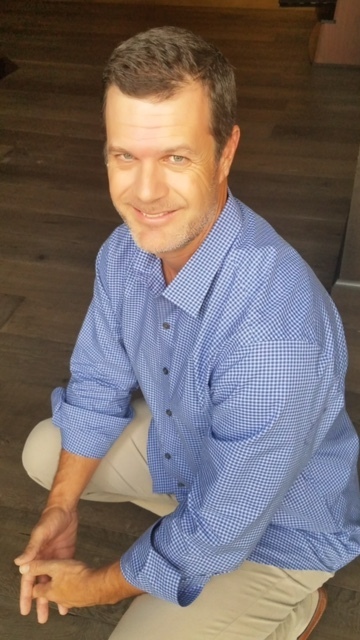 Previously, he served as Chief Operating Officer at Baan Supply Chain Solutions and VP of Sales at Baan.